You can creat & order now or later, just select, upload, check & decide~! 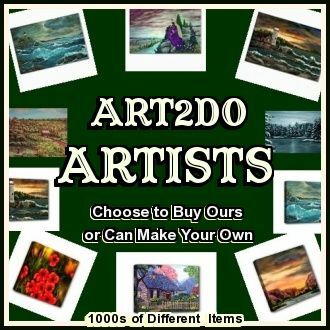 You can copy the URL in the browser and post it to Facebook~Twitter~Websites or Blogs to promote your new item if you wish to sell publicly, try using any of our ArtRevu/ArtRave Facebook groups or pages. You can save the image of the item to your computer along with the URL and post to sell on Ebay & order the item AFTER it sells, you collect the full payment then just come back, order the item wholesale and have it shipped to your customer ! My manufacturer has an excellent on time reputation for their ebay drop shipping.